Teesway Park is located within the North Tees Industrial Estate just off the roundabout / flyover at the junction of the A19 and Portrack Lane. The site is linked to the national motorway network (via the A19). The North Tees Industrial Estate has become well established, with many major logistics, industrial and trade occupiers present. The development comprises a terrace of 4 new units of steel portal frame construction with brick and clad elevations, aluminium roof including 10% rooflights. Each unit has a female and male/disabled WC and a 3 phase electricity supply. 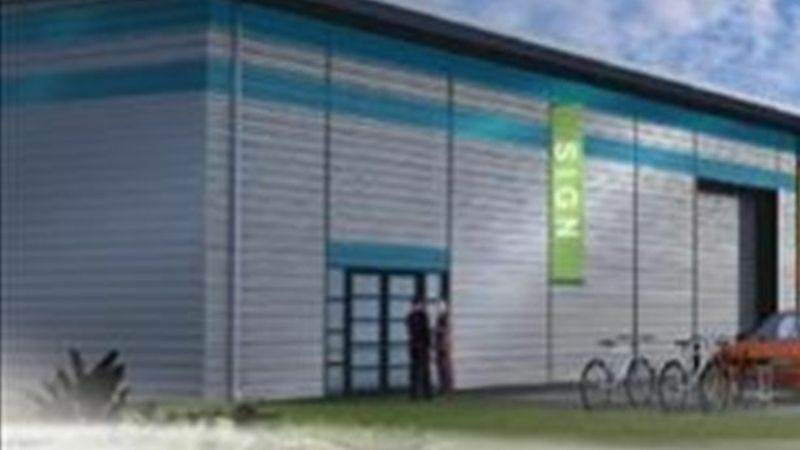 Planning approval has been granted for B1, B2 or B8 uses with ancillary showrooms, together with hire centre, exhaust sale/fitting and associated car parking. Units can also be combined to provide larger accommodation if required.